The best band of 2010 has to be Mumford & Sons with Germany Germany coming in at a close second. Mumford & Sons are Marcus Mumford, Country Winston, Ben Lovett, and Ted Dwane and formed in December 2007 but really came into the scene with their February 16 debut album, Sigh No More. This stunning album blew critics and fans away and reached 16 on the U.S. Billboard 20o. Germany Germany is somewhat of an unknown band from the west coast of Canada. There amazing synth-filled, authentic beats with the occasional vocalization never cease to amaze. They also give the majority of their music away for free. 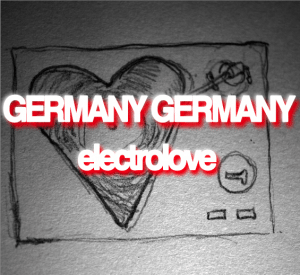 If you haven’t listened to Germany Germany, click on the link in the last sentence and pick an album and download it. What have you got to lose? If you don’t know which one to get try Electrolove. I agree that these may not be your best bands of the year but feel free to comment and tell me who you thought should have been up here.